Display is the key to capitalizing on impulse buys, but investing in the right commercial merchandiser is essential to also ensuring that your foods on display stay within food safe limits. With a wide variety of sizes and styles, one can add a merchandiser or display case in virtually any commercial food service setup. As an industry leader in commercial refrigeration equipment, Beverage Air’s lineup of refrigeration units is simply unmatched in terms of value, style, and savings. Commercial refrigeration equipment is essential in the foodservice industry, so ensure that you have all options available to you and with the best name in the business backing you up by browsing through Beverage Air’s lineup of commercial refrigeration. No kitchen is complete without a commercial freezer! Commercial freezers can keep your products at safe temperatures for extended periods of time which helps to reduce spoilage and waste. Freezers can also cut back on your bottom line by allowing you to purchase products in bulk and store until ready for use. Your bar utilizes a variety of specialized equipment aimed at catering to the fast-paced environment that comes along with serving craft beverages. 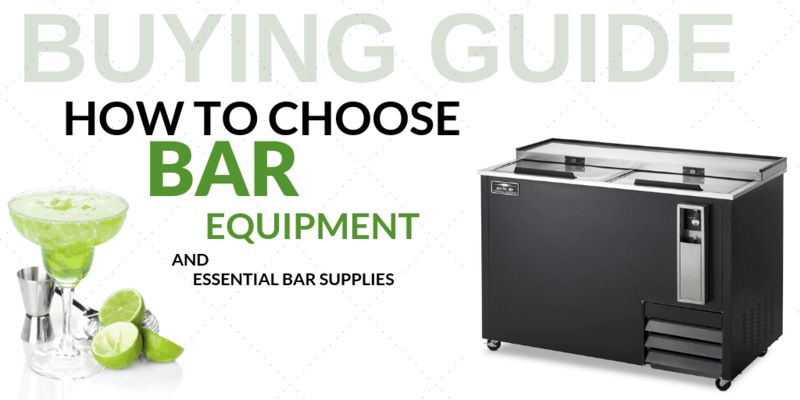 Ensure that your bar items are displayed appropriately to attract customers yet stored at the correct temperatures with our bar equipment so that every drink is ready to serve quickly and easily. Preparing large quantities of hot food ahead of peak restaurant hours or busy weekends and events can give your staff the ability to cater to customers quickly and with menu items that are as fresh as the moment they were made. Your heated cabinet can easily fit into your kitchen and prep area to store hot foods for extended periods of time. While kitchen space is typicatypically constrained, your refrigerator space can be even more so! When operating a bar or beverage service station, it’s important to invest in a commercial cooler to keep drinks chilled without soaking up refrigerator space. For over 70 years, Beverage-Air has been a leading manufacturer of high-quality restaurant equipment for the most demanding commercial applications. Founded in 1944, the brand has been setting the standard for commercial refrigeration since it invented the very first horizontal bottle cooler. Today, Beverage-Air produces American-made merchandisers, refrigerators, freezers, coolers, bar equipment and more that caters specifically to efficient, high-productivity food and beverage service companies. When you buy Beverage-Air products from CKitchen.com, you always get free shipping and the guaranteed lowest price. Here you’ll find the perfect Beverage-Air refrigerator for your unique needs. 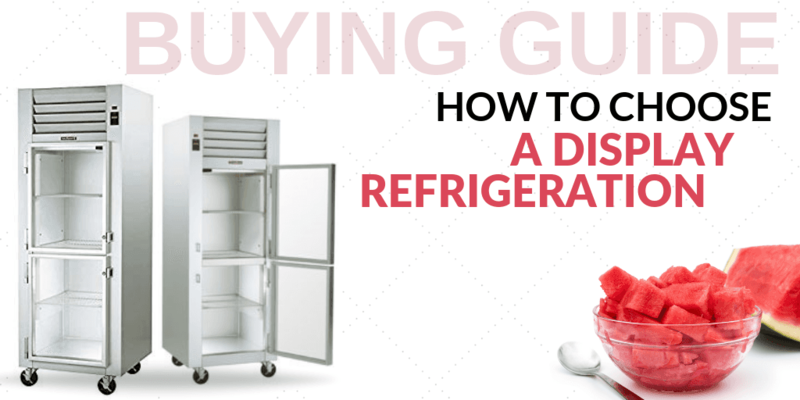 Whether you need an open-front drink refrigerator or a space-saving under-counter refrigerator, Beverage-Air products are sure to meet your expectations. 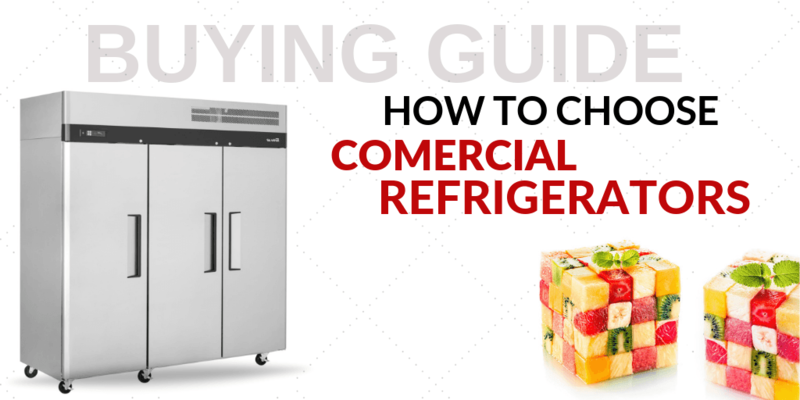 These commercial refrigerators are specifically designed to maximize efficiency and convenience while helping to encourage product sell-through. We also offer cutting-edge Beverage-Air bar equipment. Outfit your bar with a Beverage-Air kegerator, beer cooler or backbar storage unit to ensure that all your drinks are cool and fresh out of the tap or fridge. 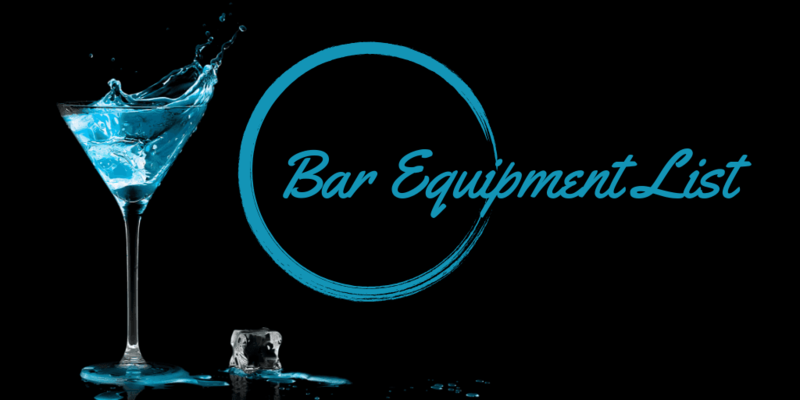 If you’re just starting out, we’d be happy to help you finance your bar equipment with a low monthly payment. Additional options include quality-made Beverage-Air coolers, including small milk coolers and other units that will help maximize space in challenging or compact commercial kitchens. We can also help you with your Beverage-Air merchandiser purchase, and are happy to offer refrigerated display cases and open-top merchandisers by this reputable manufacturer. With features like full electronic control at the touch of a button and anti-microbial parts that help keep beverages fresh, there’s no reason not to trust Beverage-Air coolers and refrigerators in your commercial environment. CKitchen.com is an authorized Beverage-Air dealer, and our team is well-versed on the different models available, so don’t hesitate to contact us for more information. Kolpak, a Webilt company is the US leader in walk-in cooler and freezer boxes. 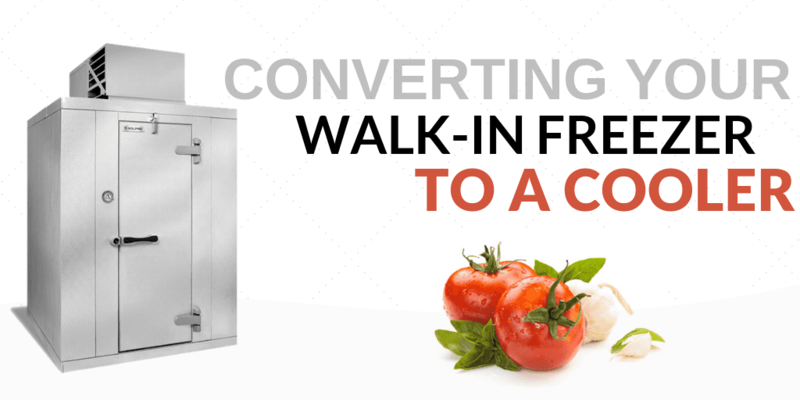 Your walk-in freezer can be refurbished into a walk-in cooler to reflect your restaurant’s needs, but it’s a little more complicated than simply turning up the temperature. 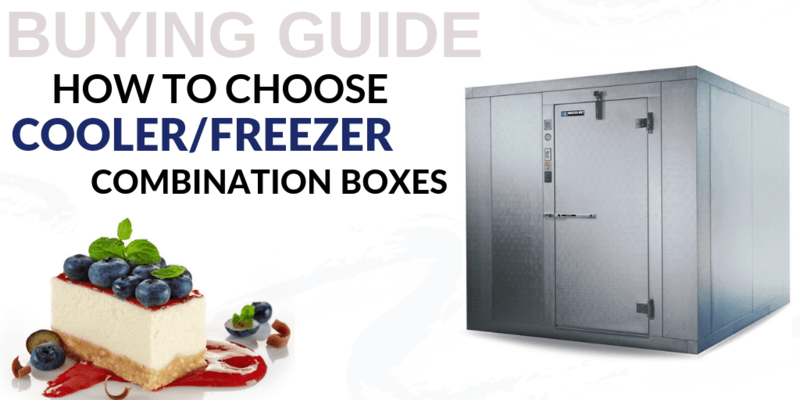 Have a look at these tips to see if changing your freezer to a cooler is do’able and appropriate for your restaurant. Your walk-in unit is arguably the most important and understated piece of restaurant equipment you have. 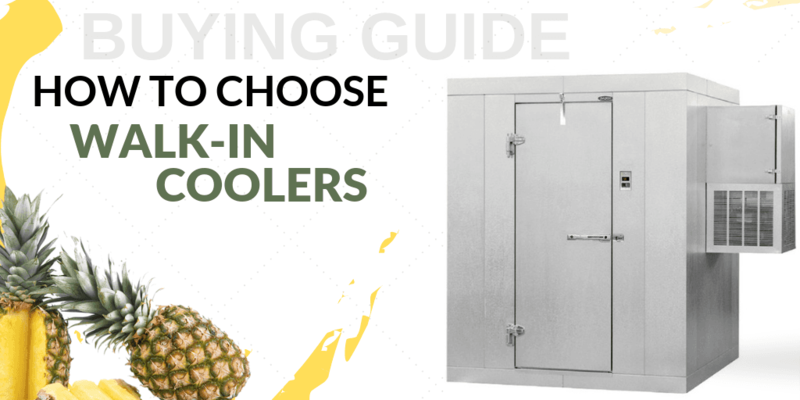 This buying guide will help you choose the right walk-in cooler for your establishment.